However, albeit accidentally, Zemeckis’ portrayal of Hill Valley in the 21st century throws up more similarities that anyone could have predicted. One of the most popular gimmicks in film over recent years has been the explosion of 3D technology in our cinemas and homes. It seems every Hollywood blockbuster released over the last four to five years has been accompanied with a more expensive, 3D version. Although 3D films have existed in some form since 1915, the recent growth in popularity, driven by the unprecedented success of Avatar in 2009, was a major aspect of Zemeckis’ portrayal of the future. A 3D advertisement for “Jaws 19” in Back to the Future II, in which a virtual shark attempts to eat Michael J. Fox, is one prediction Zemeckis got right. That is just the beginning. Have you ever heard of the iPad or the electronic tablet? Nobody had in 1989, but it didn’t stop Zemeckis including handheld technological devices that have become the driving force of global communication in the 21st century. Zemeckis even managed to preview the way we use our technology to communicate, with references to video conferencing. Today, apps such as Skype are an integral part of our society, but in 1989 it was a different story. The mobile phone was still at a very basic stage, and the webcam would not been invented until 1991, by Cambridge University students to monitor coffee levels from their desks. 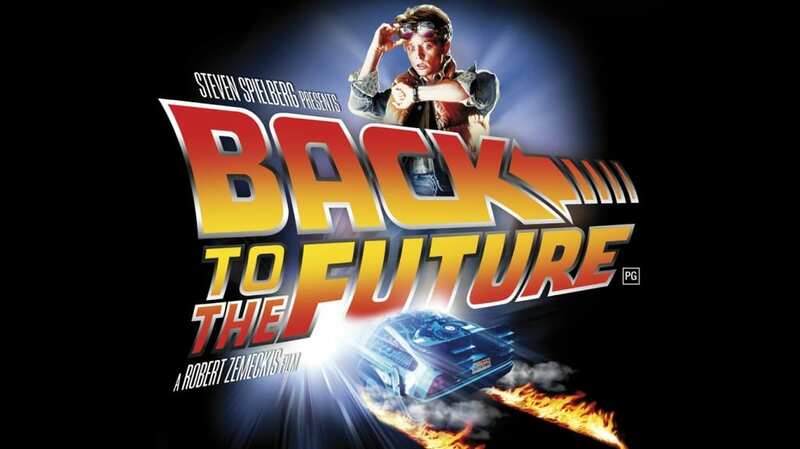 Back to the Future even included: devices similar to Google Glass; digitally received television; voice control; easily accessible, digital recording equipment; and handless video games. Zemeckis later explained that rather than trying to make a scientifically sound prediction that we were probably going to get wrong anyway, we figured, let’s just make it funny.” Not a bad effort from somebody who essentially allowed his imagination to run wild. He didn’t get it all right though. We do have hover boards, but they cannot be used in anyway yet and we’re all still waiting for flying cars, a concept that is still lurking around the drawing board. The 2015 version of Hill Valley still also commonly use the “Laserdisc” which has long since become obsolete. Zemeckis also missed the idea of instant messaging or email, using the fax machine as the preferred form of communication, despite video conferencing technologies also at their disposal. But as we draw closer to 2015, there is still time for more of Zemeckis’ ideas of the future to come true, except the double tie. The double tie will never be acceptable.